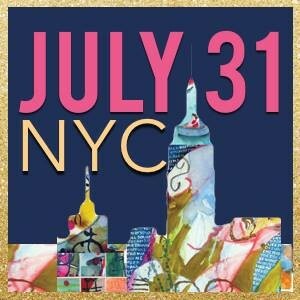 I have two upcoming book signings in July! I will have copies of Fading, Freeing, Falling, The Fading Trilogy Box Set, Bang and Echo for you to purchase and get signed… by me! Who doesn’t love an autographed book? 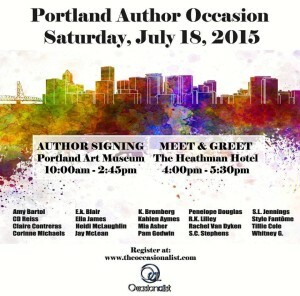 I hope to see you at one of these signings! 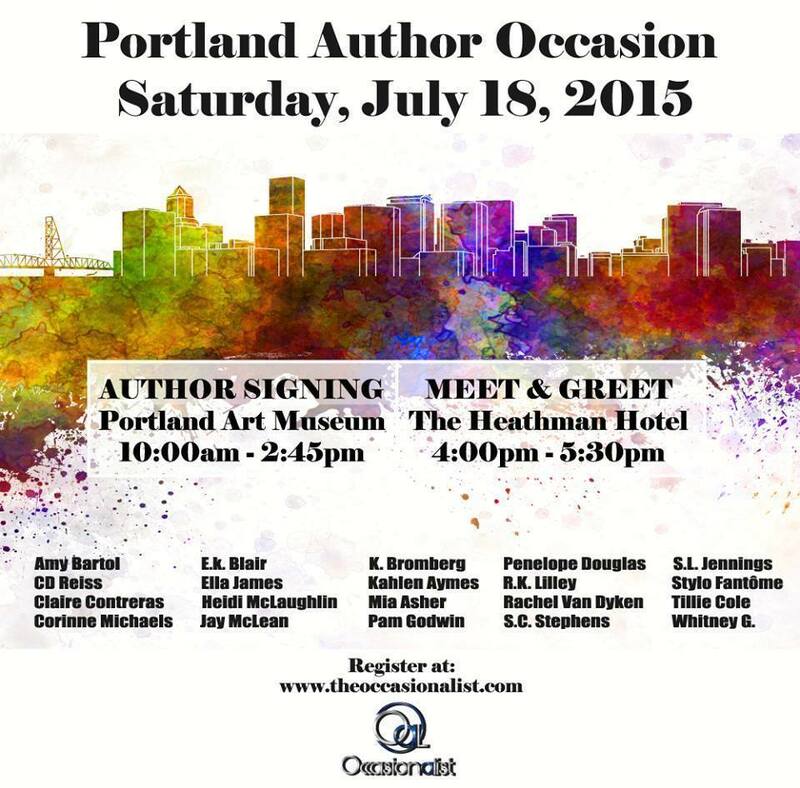 Portland Author Occasion on Saturday, July 18, 2015 at the Portland Art Museum. >>Click Here<< for more information! An Evening Between The Sheets on July 31, 2015 at the Westin Times Square NYC.